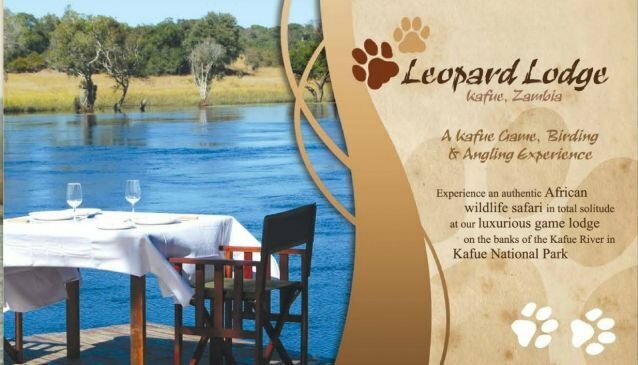 Leopard Lodge offers guests a chance to immerse themselves in nature and experience the wildlife and surroundings of the Kafue National Park. Animals, including elephant, leopard and lion regularly wander through the lodge and nearby surrounds. The area offers memorable game viewing and bird watching opportunities. There are six individual brick built thatched chalets that are set apart to ensure privacy for the guests.